Since 1967, C.S.R. 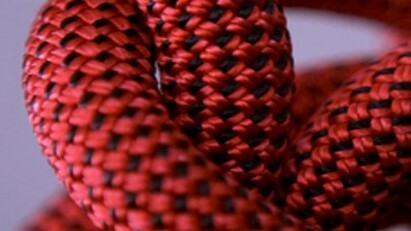 Incorporated has been manufacturing the finest quality ropes, cords and twines for industrial and commerical applications. We have worked with the Medical Industry proving traction cord. We’ve designed and manufactured custom cord & twine for consumer products like wind chimes and drapery cords. We’ve been a trusted supplier of custom tie-down products, rescue ropes, water rescue ropes, fall protection ropes and safety lines. We are able to meet a wide range of industrial, military & commercial application.